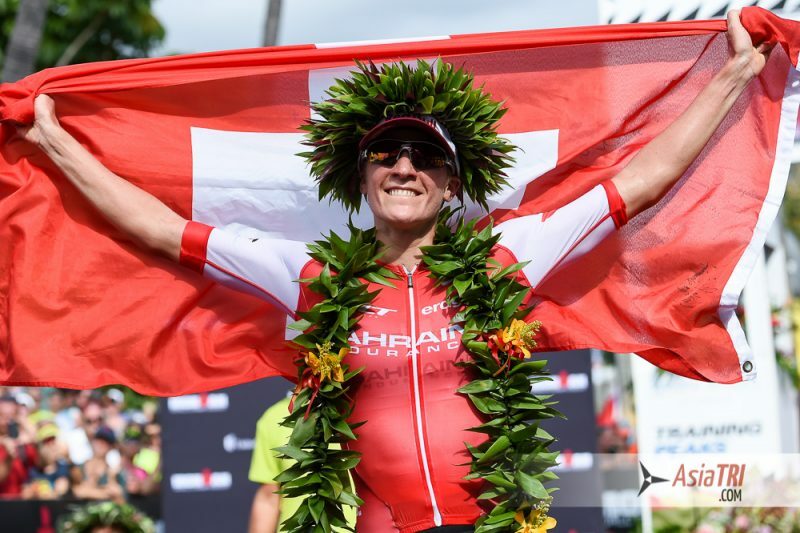 In October 2016, we watched Daniela Ryf winning Ironman Hawaii for the second time. Look closely at the below finish photo, can you spot something “unusual”? What? She has no watch on? 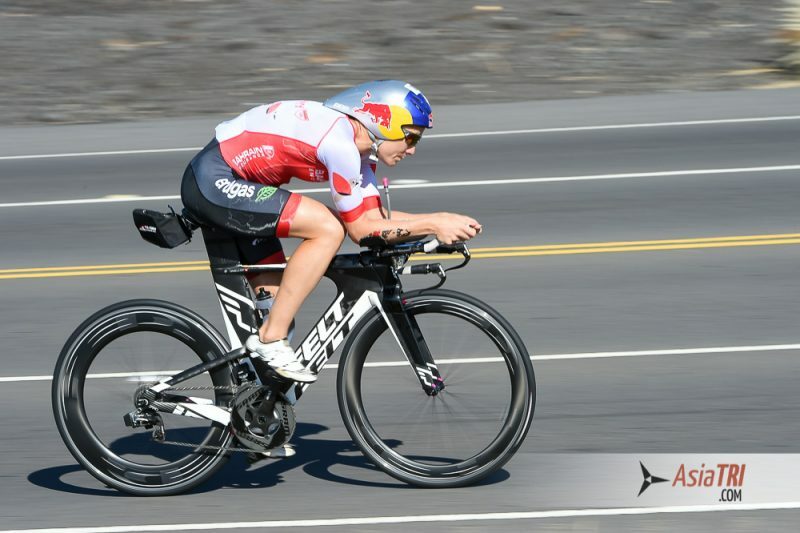 Yes, Daniela raced “blind” – the article below explores this aproach. 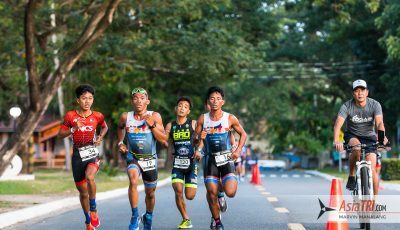 Triathlon really should be a simple sport about being outdoors and enjoying nature while getting fit but it has become all about gadgets in recent years. 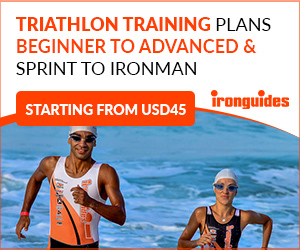 At ironguides we have taken the gadgets away from many athletes and allowed them to come from a dark place of stagnated and frustrated performance and seen them not only start to really enjoy the training with renewed motivation but also see performance developments they never thought possible. Why do the toys cause problems? In triathlon right now the GPS watches are the latest toy that can record every aspect of our training and rather than see groups of athletes out training together we see groups running stagnated along the road with each athlete trying to maintain some perfect speed for optimum improvement – really there is no such speed and if anything the body knows much better than a watch what is right in any given moment!! 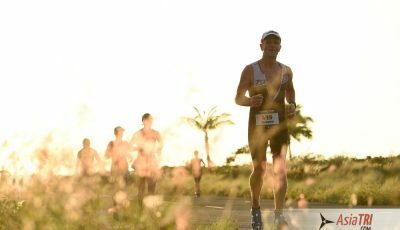 Ironman South Africa is a great example of a course that will really interfere with athletes who have trained using such gadgets – the run course for example while flat is typically very windy and past experience has shown it is impossible to run at a steady pace as the headwind will significantly increase effort for pace and a tailwind will have us running much faster than planned for a given effort which can really interfere with our head game on race day. 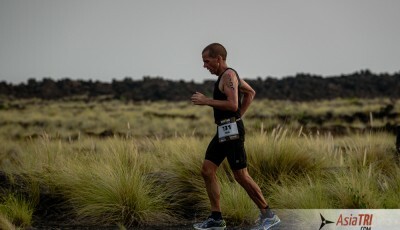 Part of the sport has always been the challenge of pushing our bodies to the limit and that brings with it a real sense of achievement on the finish line – compare this to racing looking constantly at numbers and staying within set limits and allowing numbers on a watch dictate your race. A watch can’t tell you if it is windy out or you’re going up a slight incline, a watch can’t tell you if you’re in need of food and could do with slowing down for a short time to absorb some calories. 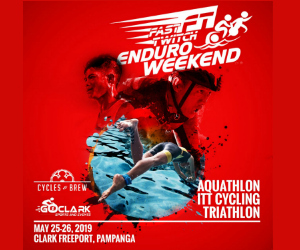 Being in touch with our bodies is an extremely valuable skill and one not often utilized these days but we do see time and time again that the athletes who have mastered this are normally at the pointy end of their respective races. Swim performance is something that really has suffered through bad use of toys especially the metronome to dictate stroke rate – we have removed the focus from feel of the water and changes in the environment to simply bashing the arms over and hoping the technique remains good. When we swim open water we need to be aware of our environment and if racing a sea swim such as in South Africa we need to be adaptable without stroke rate to take advantage of waves coming back to shore and also to navigate better in rough rolling conditions. Who would you follow into the water on race day, the swimmer with the biggest watch making sure all his settings are right or the guy standing looking out to sea studying the course and and simply looking at home. 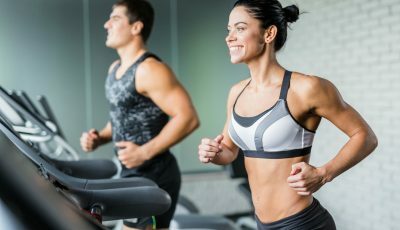 Our bodies really are the most amazing computers and watches, I have trained with athletes who do not even use a watch yet will know pretty much to the minute how long they have been out, how fast they have been going and what I notice more than anything – the smile on the face!! If you’re feeling frustrated and performance has stagnated then maybe its time to throw away your toys and start to get back in touch with how your body really feels and works.